Glenn M. Evans, Senior Vice President joined SBWE, Inc. some 27 years ago with a broad understanding of the retail sector needs. In the past 22 years, he has completed hundreds of retail transactions and also many industrial deals. Glenn is a constant producer and attributes his success to a lot of hard work, some luck and an understanding of how to find the right tenant or buyer for the space that is available. 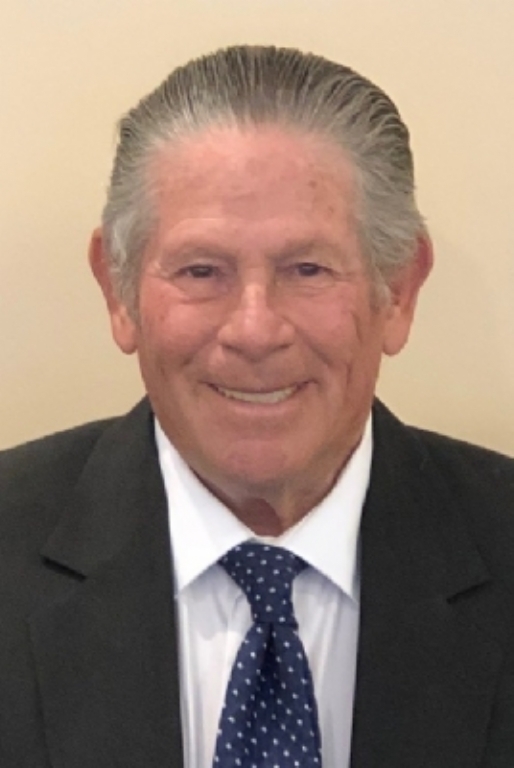 Glenn has represented clients such as MSM Properties which owns shopping centers in Essex County and who also has had Glenn as their exclusive agent for most of Glenn’s 22 year real estate career, Lowes Home Centers in their first New Jersey Store and Members Only to name a few. Glenn has done deals with almost all of the major owners in the metro New York region. Glenn was awarded the Power Broker of the Year Award by The Costar Group– the leading source in real estate information services in the United States.